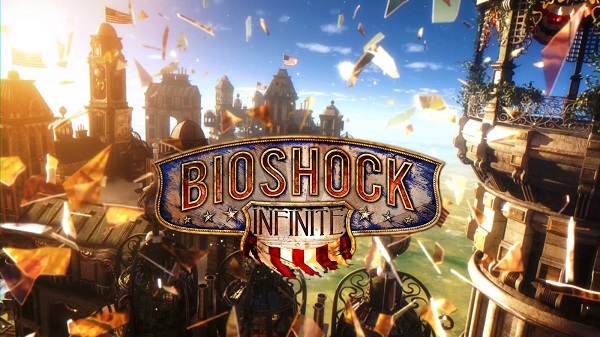 Ken Levine, creator of the Bioshock franchise, has announced the winding down of his studio Irrational Games. A message left on the studio’s website spoke about the highlights of his time working with the team, and about his future plans for creating games. “I am winding down Irrational Games as you know it. I’ll be starting a smaller, more entrepreneurial endeavor at Take-Two. That is going to mean parting ways with all but about fifteen members of the Irrational team. There’s no great way to lay people off, and our first concern is to make sure that the people who are leaving have as much support as we can give them during this transition,” he wrote. The development of Bioshock Infinite was plagued with issues, with Gears of War producer Rod Fergusson eventually brought in to steady the ship. These issues are speculated to be the reason for Levine’s leaving the studio. He will, however, remain with publisher 2K Games with his reduced team to create new games.